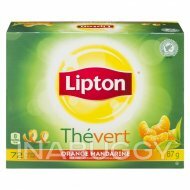 Lipton®  Mandarin Orange Green Tea bags have a vibrant taste that transforms the expected Green experience into a lively, more characterful brew, a beverage to enjoy any time of day. 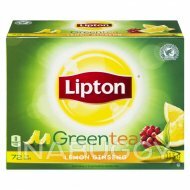 We blend our Lipton® Green Tea with the delicious bright citrus notes of mandarin orange, balancing the best of what the green leaf tea has to offer. 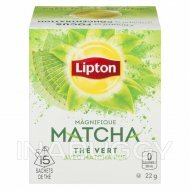 It’s a refreshing and rounded sip with a smooth and mellow finish that is as flavourful served hot as it is cooled over ice. 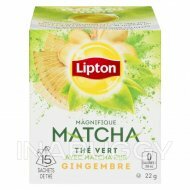 This green tea with orange offers a light yet invigorating flavour – for a pure, and healthy drink with green tea benefits. 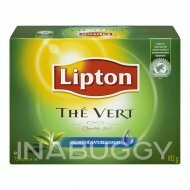 Drink in the positivity of an enlivening Lipton® green tea and be awake to what really matters. 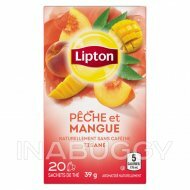 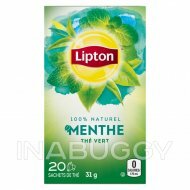 Conveniently packaged in 20 individually wrapped tea bags, Lipton® Green Tea with Mandarin Orange is uplifting when enjoyed hot or refreshing when enjoyed as an iced tea. 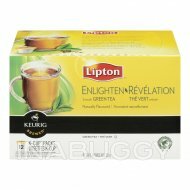 Add a little uplift to your day and be awake to what really matters.